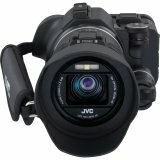 Capturing Full HD 1920 x 1080 video and up to 12 MP still images is what the JVC GC-PX100 Full HD Everio Camcorder does. Even better, the camera can record full HD video and 3 MP still images simultaneously. 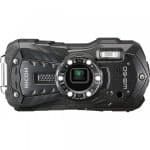 The JVC GC-PX100 is built with an SD/SDHC/SDXC memory card slot, a back-illuminated ½.3” 12.8 MP CMOS image sensor and a wide angle F1.2 Super Bright Lens. The lens of the JVC GC-PX100 is capable of supporting 10x optical zoom, 16x dynamic zoom and a 200x digital zoom. The camera also comes with a FALCONBIRD engine, x.v. Color and a 3” touch panel LCD which makes recording a while lot easier as well as instant playback. 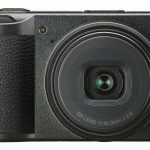 With this JVC GC-PX100 review, you will learn more about what this camera can do. 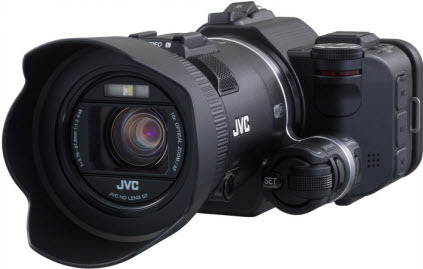 The JVC GC-PX100 is capable of recording in a variety of formats, including MP4, AVCHD, MOV and iFrame. 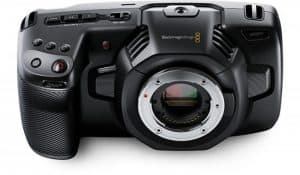 By offering a lot of recording formats, the JVC GC-PX100 gives users the ability to be flexible, especially when it comes to editing the shot video on particular software or sharing the video through an online video sharing service. 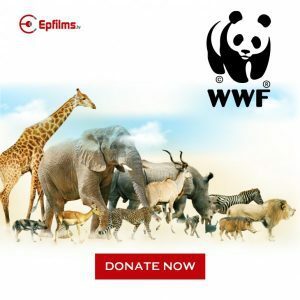 Some software and sharing sites support a particular set of formats and with several recording options to choose from, you can just set it directly to record in the format supported by your video editing software or online sharing service. Through this, you don’t need to undergo the conversion process anymore. When it comes to video quality, the MOV provides the best of all. MP4 comes next then AVCHD then iFrame. 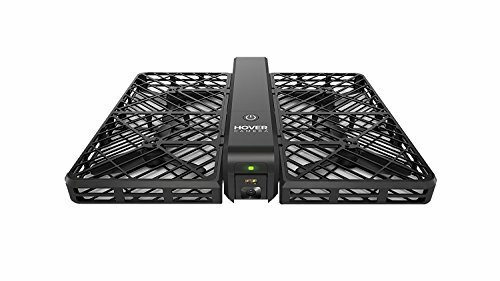 This model features several wireless functions, including Data Transfer to tablet / smartphone / PC, One Touch Auto Backup to PC, Home Detection Monitoring, Video E-Mail and Geotagging. The camera can also be used with the free downloadable apps of JVC as well. One particular app that is great with this cam is the JVC CAM Coach. This is a tool that is useful for analyzing athletic performance. What’s even better, all the apps of JVC works well with Android phones and tablets, iPhone and iPad. The JVC GC-PX100 comes built with minijacks for external microphones and headphones. 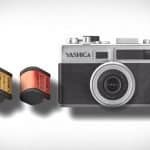 The camera also comes with a standard-sized accessory shoe which can further improve the professional credentials of the camera. 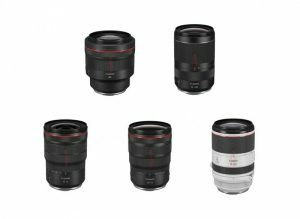 With these features, accessories like regular on-camera lighting can be attached. The on-board stereo microphone is pretty decent. If there is one feature of the JVC GC-PX100 that stands out the best is its video capabilities. The video quality is really great. The color is very much accurate and full without being too much saturated. The detail is very high level as well. Even more impressive is the JVC GC-PX100’s performance in low-light situations. It is capable of coping really well when faced with dimly lit situations. Even though other cameras may have a better image stabilization, the JVC GC-PX100 is still very much effective. The JVC GC-PX100 comes with MediaBrowser SE software for Windows which is used to import and manage video files, archive recordings to disc and export files to iTunes for Windows. MediaBrowser SE can also be used to upload files to Facebook and YouTube. 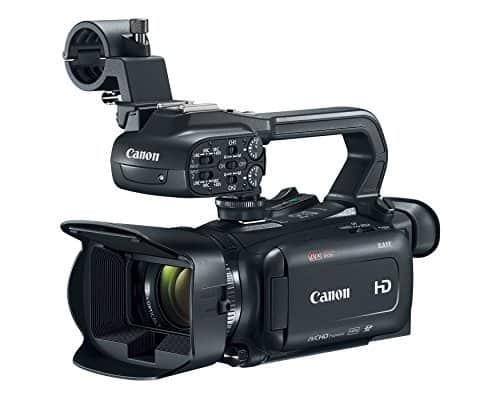 With an integrated mini HDMI output, it’s possible to connect the camcorder directly with HDTV. This is great when you can’t wait to show family and friends what you’ve recorded – even when you aren’t done with it. 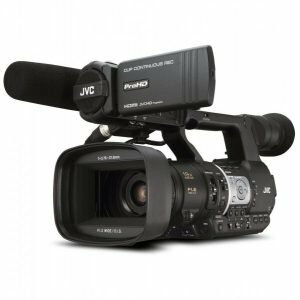 The JVC GC-PX100 may be a bit pricier than other consumer models, but it is one of the best camcorders available today. Accessory Shoe for external Mic, light, etc. 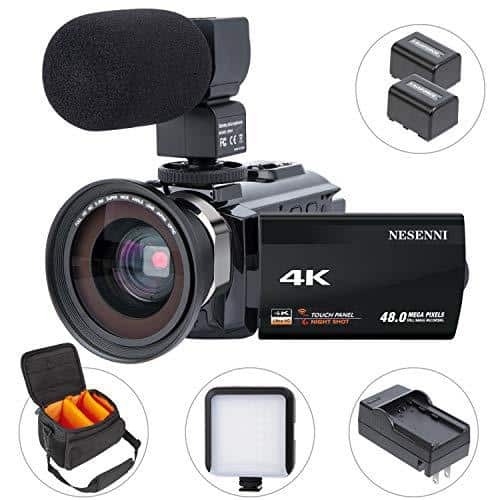 Top Ten Best Semi Pro Camcorders ( WITH XLR INPUTS ).